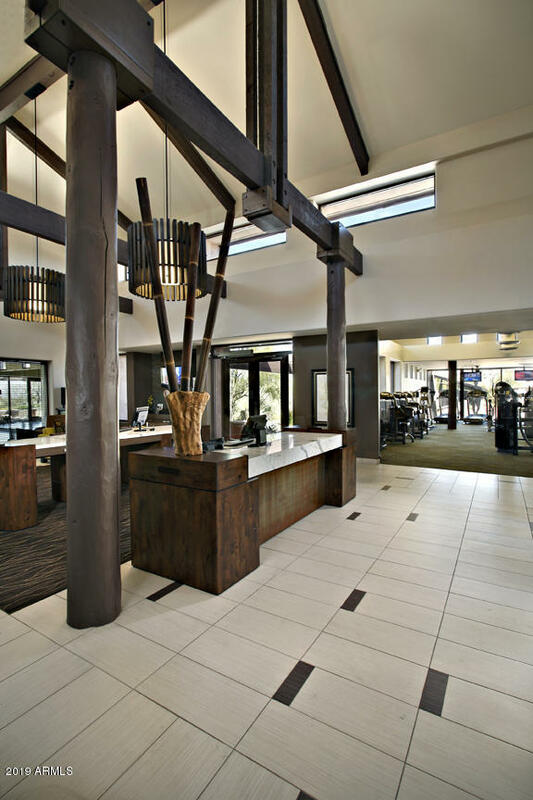 If you are considering living in Terravita, congratulations, you have found Scottsdale’s Jewel in the Crown! Surrounded by Black Mountain to the north and the Boulders to the East, the land now known as Terravita was gobbled up in 1993 by Del Webb. Today it encompasses nearly 1,400 homes on 820 acres in of the most peaceful settings and awe inspiring views of Sonoran Desert in North Scottsdale. Wildlife such as quail, javelina, coyotes, cardinals and owls move through the neighborhood as though they are members. Keep your cats inside! Even the Guards who greet you at the gate will make you smile. 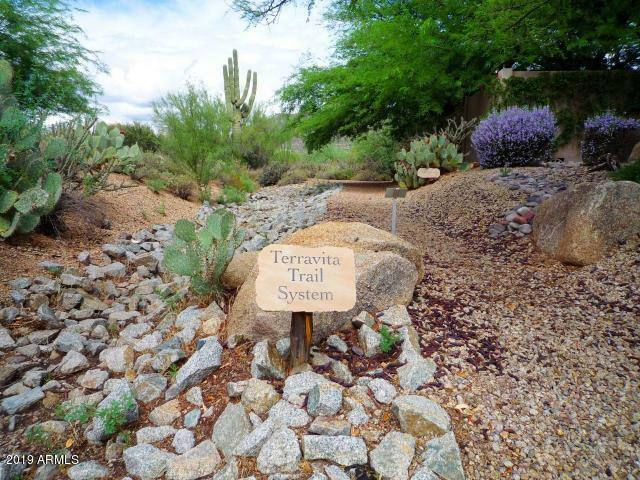 One truly exceptional quality found is Terravita is the homeowners’ pride of ownership and how beautifully that is reflected in each home’s desert landscaping. 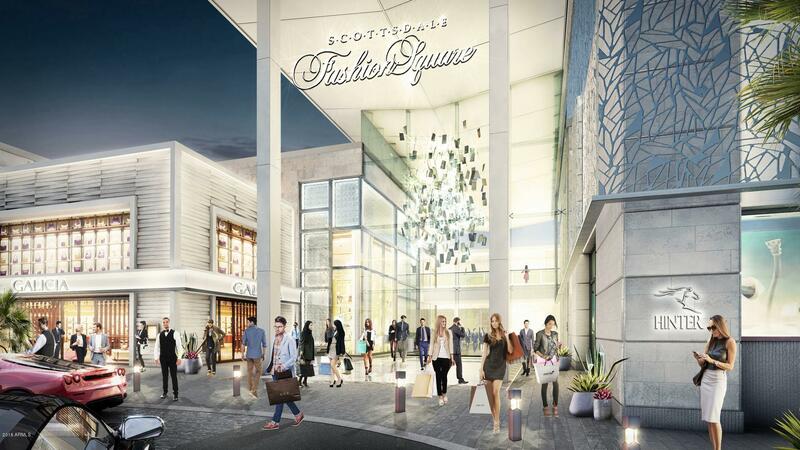 The nearly 1,400 homes range in size from 1,300 to 3,800 square feet and provide the nearly 3,000 residents the best resort living option for the money in the state. About ½ of the residents are full time. The other ½ wish they could be. 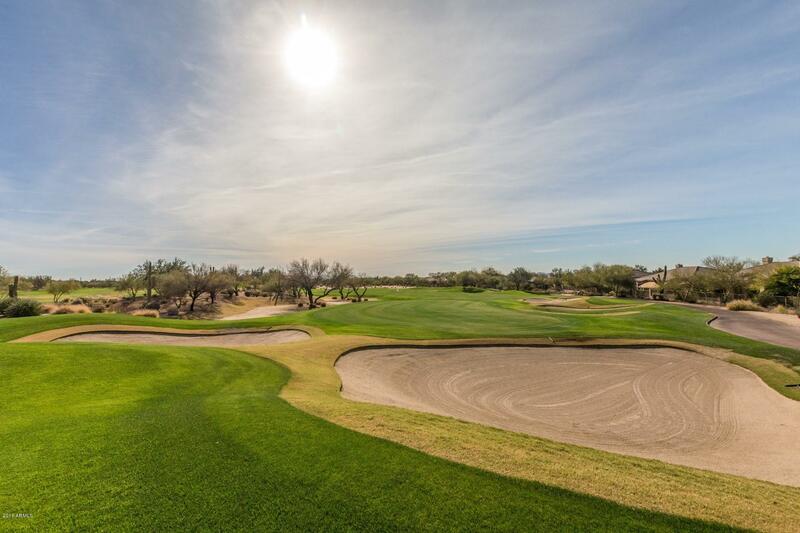 Ranked #1 in 2005, 2006, 2007 and 2009 by Arizona Business magazine, the Terravita Golf Course presents a fair challenge to all comers. Slope ratings range form 122 to 141. Additionally the board has taken necessary proactive measures to attract new members and is ahead of the curve in strategic planning in this economic downturn with a default rate under 2%. They can boast a near capacity membership at 325 members. One look at the course and any golfer will feel the need to tee it up. An Olympic sized community pool thermo insulated and heated to 82 degrees all year. The fitness center, spa and exercise classes work for any level and include Yoga, Pilates, Cardio, Zumba Dance and Aerobics. Two Dining rooms plus many activities ranging from bridge to hiking to mahjong and reading groups. Seven miles of walking and hiking trails within the community. No one I know who lives in Terravita ever wants to leave. That is the best testimonial!